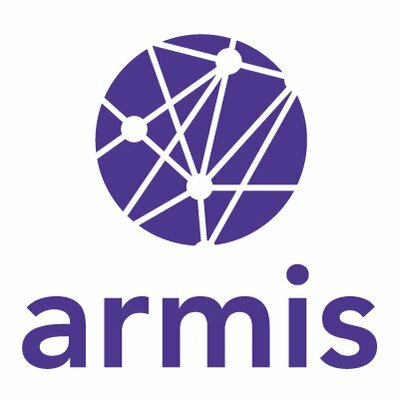 Palo Alto-based enterprise IoT security firm Armis on Thursday announced that it raised $65 million in a Series C funding round. The latest funding round, which brings the total raised by Armis to $112 million, will help the company accelerate investments in engineering, marketing and sales. The round was led by Sequoia Capital, with participation from Insight Venture Partners, Intermountain Ventures, Bain Capital Ventures, Red Dot Capital Partners, and Tenaya Capital. Armis offers an enterprise-grade agentless platform designed to help organizations address problems related to unmanaged and unprotected IoT devices. The solution, powered by a cloud-based database that monitors more than 80 million devices around the world, provides visibility into an enterprise’s devices, identifies risks and threats, and protects systems. The company claims its annual revenue has increased by 700% and its customers now include 25% of Fortune 100 companies, including Samsung Research America, Allergan, Sysco Foods, and Mondelēz. Mondelēz, one of the world's largest snacks companies, relies on Armis solutions to protect its operational technology (OT) systems. Since it emerged from stealth mode in June 2017, Armis has discovered potentially serious Bluetooth and DNS vulnerabilities.